The UC Cooperative Extension Master Gardeners of Los Angeles County are back at The Green Tent! 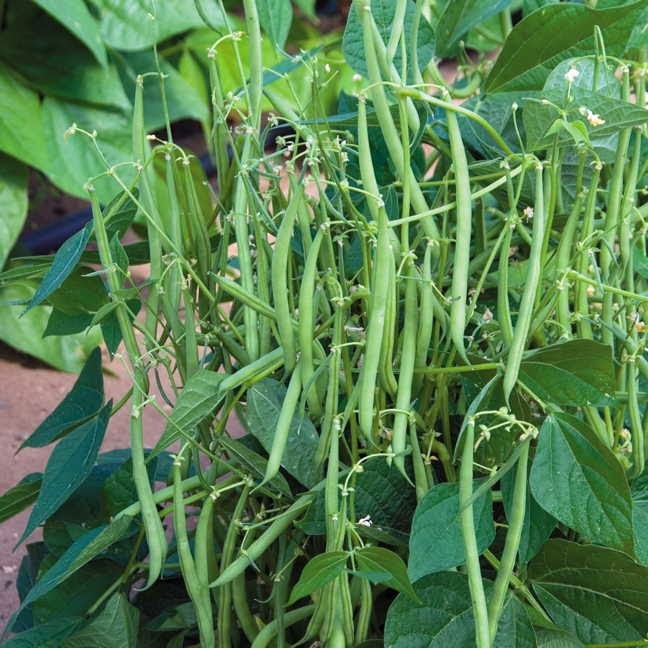 French Filet bush beans: long and thin, lovely to look at and eat, tres gourmet! The Master Gardeners will answer your garden questions AND offer you free seeds — now's a great time to grow. 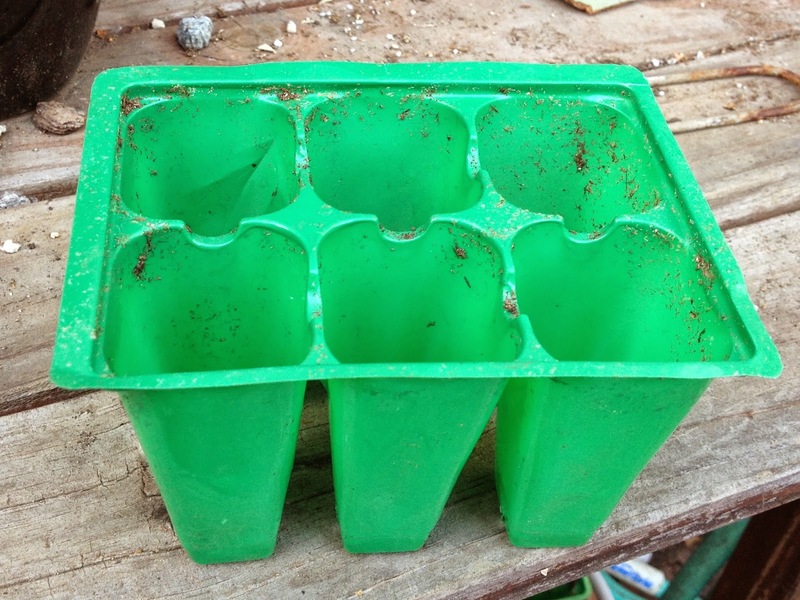 Don’t forget: THEY NEED YOUR PLASTIC 6-packs to keep planting! 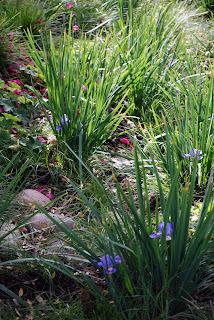 And, if you need to learn the basics of gardening, their Grow LA Victory Garden initiative offers the Spring edition of this low-cost 4-week series. Click here to find a location near you. See you at The Green Tent! This week, The Green Tent is part of the Water Wise Expo. 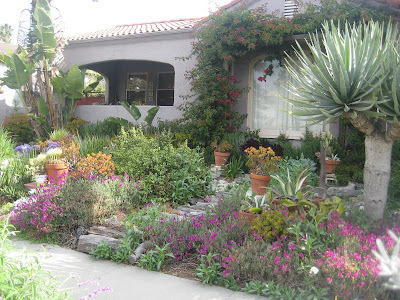 Our guest is our very own Mar Vista Green Garden Showcase! The 6th Annual Mar Vista Green Garden Showcase is Saturday, April 26, 10:00 a.m. - 4:00 p.m. This Earth Day celebration, presented by the Mar Vista Community Council, celebrates sustainability in our community and provides useful information and inspiration for transforming your garden. This year's Showcase features over 40 gardens with a wide range of sustainability features including drought tolerant plantings, water capture, wildlife and pollinator habitats, edible gardens, and avoidance of harmful chemicals. Want to talk to someone who's taken advantage of the lawn removal rebate? We'll tell you which gardens to visit. Wondering what a xeriscape is? We'll point you toward a beautiful example. Curious about water capture? We'll explain bioswales, rain gardens and other methods, and tell you where you can see them. There's even a garden with greywater capture! Thinking about changing your irrigation? We'll identify gardens with structured water and weather-based irrigation controllers. 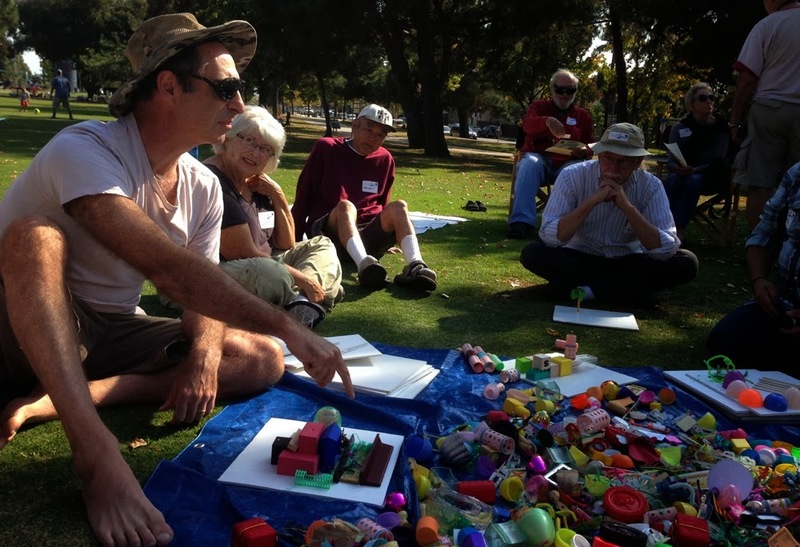 Mar Vista Green Garden Showcase volunteers will be on hand to answer your questions and help you plan your tour. Organized sports, playgrounds, picnic areas, dog parks, and a multitude of other activities enrich us all. But Santa Monica and the Westside have very little park acreage for their population. Airport to Park is a grassroots organization dedicated to converting Santa Monica Airport into a Great Park to benefit the entire community. We can double the size of our park system with a Great Park on land now used for Santa Monica Airport, which the City may be able to close or downsize as early as July 2015. What’s so great about parks? Kids! Parks provide free and low-cost programs open to everybody. But our playing fields are overbooked. We need to expand these programs and provide more playing fields for everyone (including grown-ups). The environment! Parks are the lungs of a city. Parks reduce runoff into the Bay. Big parks allow for restoration of habitat and replenishment of our aquifer. Parks help create a sustainable city. Health! By increasing opportunities for exercise, parks and playing fields allow people to be healthier. Community! Parks and active park programming add value to communities. Neighbors become friends, families become stronger at parks. 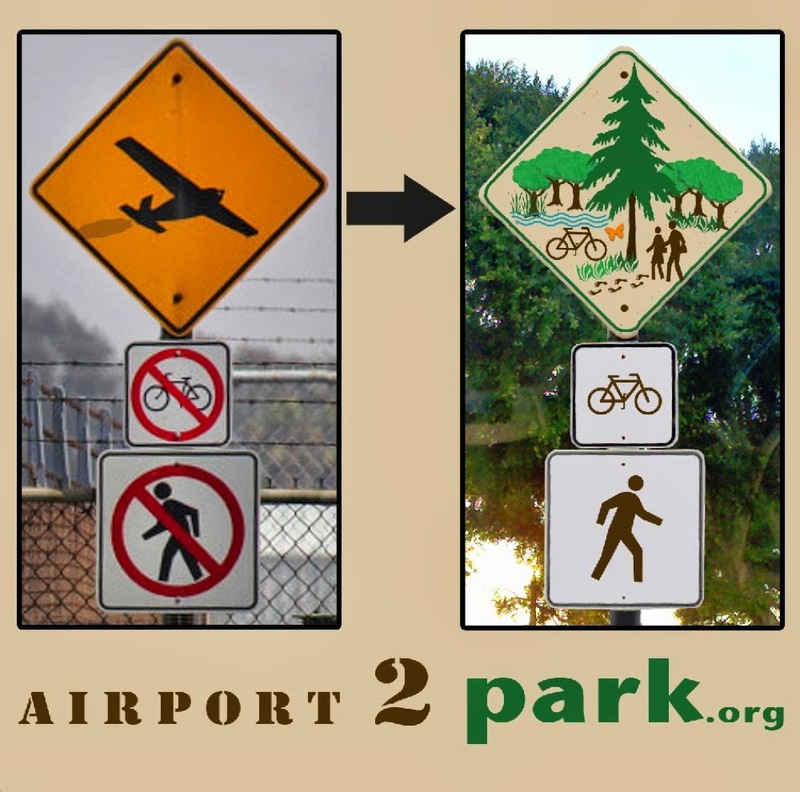 Why build a park at Santa Monica Airport? The City of Santa Monica owns the land and it’s worth over $2 billion. Yet it is used for only 500 or so people with airplanes. It’s high time to use this unique, 200-acre parcel as a Great Park to benefit the entire community. 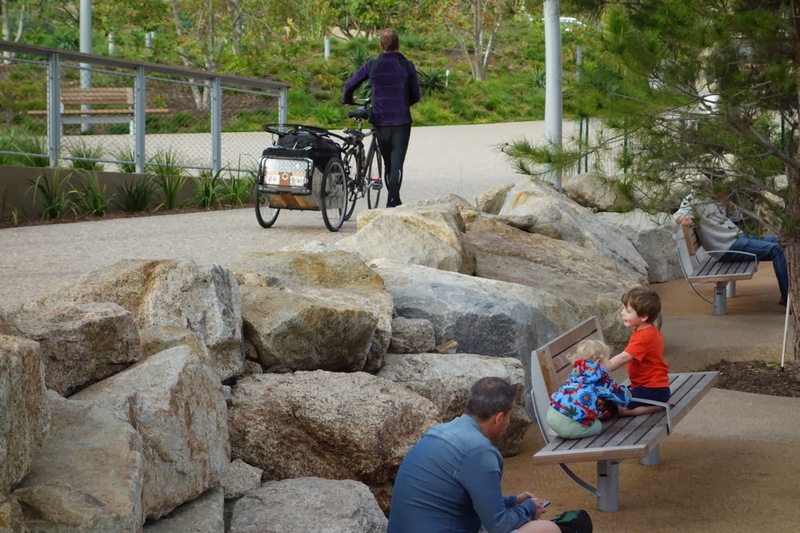 Parks can serve thousands of people daily but as many walk and ride their bike to get there, it is also a low impact alternative to large development on this site which is already highly impacted with traffic. 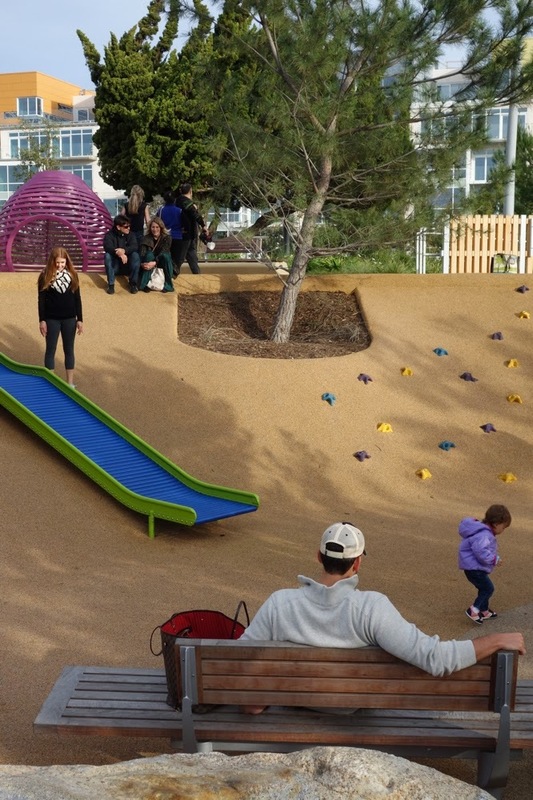 A park in place of Santa Monica Airport is a future whose time has come! Want to know more about the Great Park. Want to help make it a reality? Stop by The Green Tent this Sunday!